If you’re 16 and interested in riding a motorbike on the road, without Learner plates and potentially with a passenger on the back, you’ll also be weighing up which motorcycle licence to take. 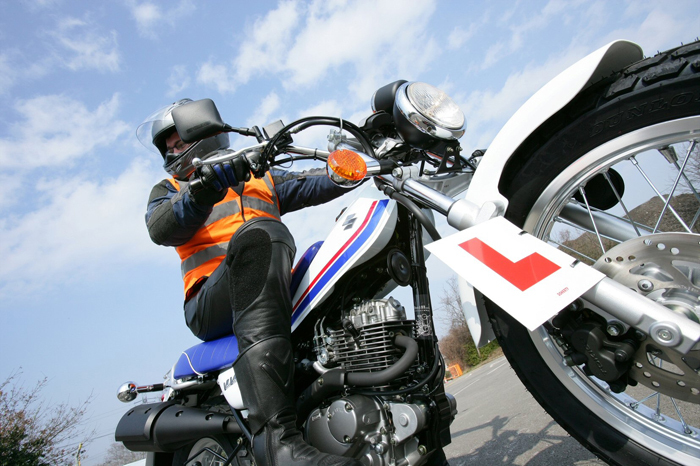 At 16 you can complete your Compulsory Basic Training (CBT) and legally ride up to a 50cc moped on the road with Learner plates and without a passenger. At 17, you ride a 125cc motorbike without Learner plates or a passenger. This though can only last for two years when your DL196 (CBT) certificate will expire. While you can do your CBT again, it’s a false economy and one that will keep you looking like a 16 year-old for as long as you wear those L plates. Most people will instead look to get a full motorcycle licence and the first choice you’ll have to make is whether it’s an AM Moped Licence or A1 Motorcycle Licence. And if you get to that point you’re likely to ask what the difference is between a moped and a scooter. Mopeds were traditionally equipped with pedals and the name itself is an amalgamation of motor and pedal. Now though, they don’t come with pedals and they are instead defined by their engine size, speed and output. Usually they will have an engine size of 50cc or less and a top speed of around 28mph. More often than not they are Twist & Go (automatic) models and generally look smaller than scooters despite their wheels being larger. Mopeds are generally cheaper than scooters. How old do I have to be to get an AM Moped Licence? When you’re 17, and you have a valid CBT and have passed your motorcycle theory test, you can take your AM Moped Licence. When you pass it you can ride a moped with a maximum engine capacity of 50cc and a top speed of 28mph. A scooter, like a moped, usually has a step-through frame however it’s the engine that sets it apart. 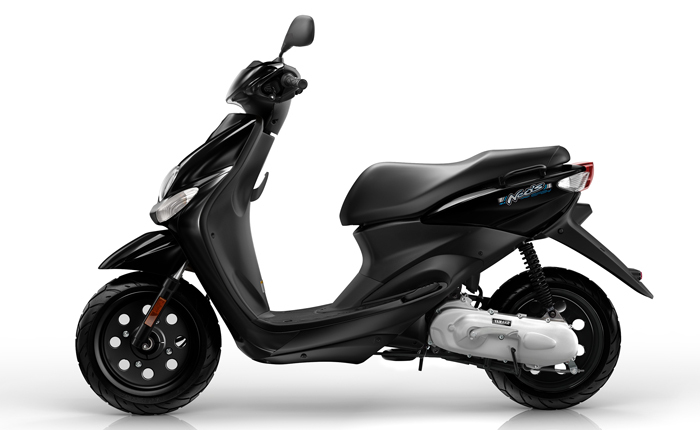 Scooters do not have a set size of engine and you can get high and low powered powertrains, however they start from 50cc and go up to 750cc for the very biggest maxi-scooters like the Honda NC750X. 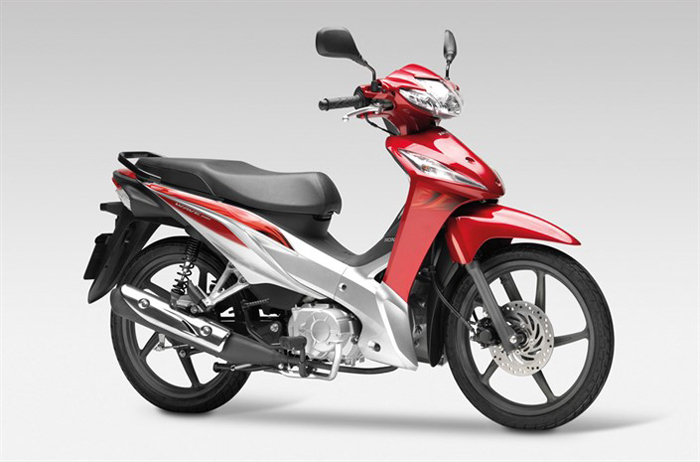 There are also large capacity scooters like the Suzuki Burgman which has a range of engines to choose from up to 650cc. Basically, if there’s a platform where you can put your feet while you are riding, what you are riding is a scooter. If it’s under 50cc then legally it’s classed as a moped. Generally, scooters are more expensive than mopeds, which is unsurprising given their advantages in terms of power and engine size. Scooters normally have smaller diameter wheels than mopeds however they are a mixture of automatic and manual transmissions. When you’re 17 you can take your A1 Motorcycle Licence. This allows you to ride motorbikes of up to 125cc, including scooters. Again, you need to have completed your CBT and have passed your Motorcycle Theory test to get an A1 Motorcycle Licence. This begs the question, why take an AM Moped Licence at 17 when you can take an A1 Motorcycle Licence instead? Or better still, why not wait until you’re 19 and take the A2 Motorcycle Licence? In truth, unless you’re convinced that you will ride mopeds for the rest of your life or, alternatively, if you’re desperate to carry a passenger and ditch the L-plates on a 125cc, you may as well wait until you are 19 and take an A2 Motorcycle Licence test – missing out the AM and A1 licence routes altogether. What’s the difference between moped and scooter insurance? The only real difference between moped and scooter insurance is that in general, mopeds are cheaper to insure because they are seen as a lower risk. However, both scooters and mopeds tend to be a more cost-effective option than a full sized motorcycle when it comes to paying for insurance. If you’re wondering how much your scooter or moped would be to insure, why not compare quotes now and see if you can save even more money with our Cheapest Price Guarantee? Next page: What’s the point of the AM Moped and the A1 Motorcycle Licences?